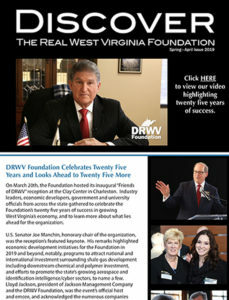 The Foundation has played an essential role in West Virginia’s successes by showcasing the unparalleled talents of our people and the numerous resources of our home to the world. By using the collective skills of many West Virginians, we are building a new and exciting future for generations to come. 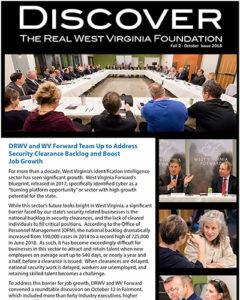 Over the years, hundreds of organizations and companies have generously contributed to the Foundation and its efforts helping to grow West Virginia’s economy. Below is a current list of donors. NGK Spark Plugs (USA), Inc.